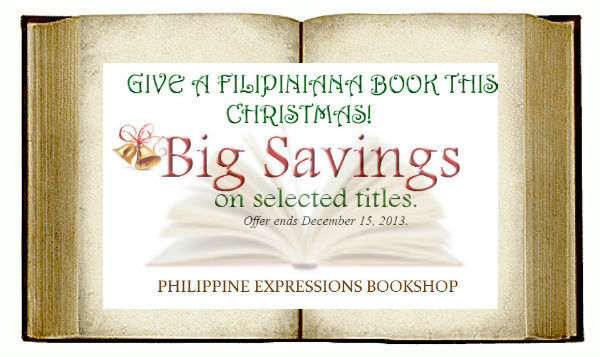 Give a Filipiniana Book this Christmas! 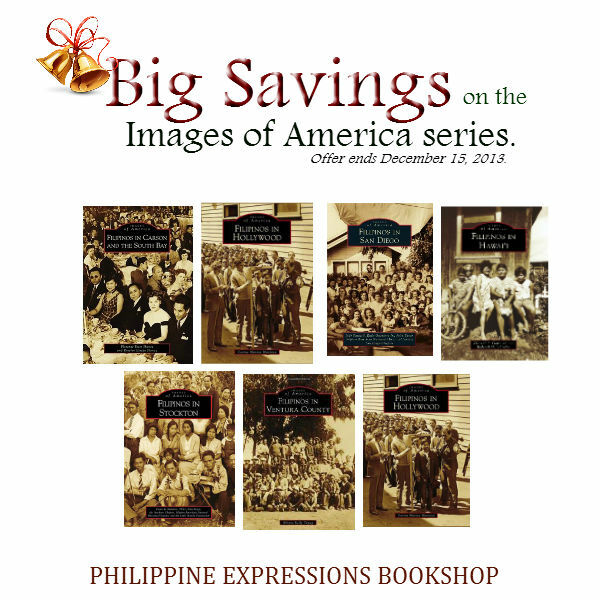 We offer you online a selection of titles suitable as Christmas gifts at discounted prices between November 30 to December 15, 2013. More titles added everyday! We also offer you a selection of titles at $5.00 each in the following Basket, with a minimum purchase of 5 titles, single or assorted titles.